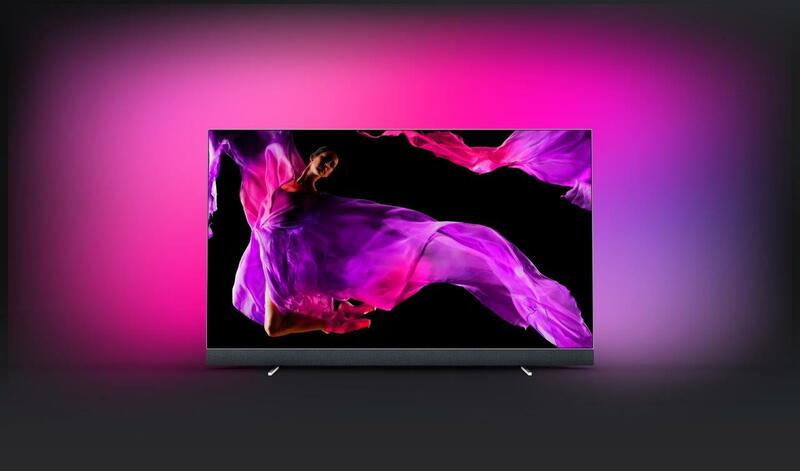 Philips TV and Bowers & Wilkins ‘Reset The TV Performance Landscape’ with new set. Philips as a TV provider has often offered something that little bit different including its Ambilight concept and in the past some unusual screen sizes, anyone remember the super-sized Cinema 21:9. widescreen from a few years back? Well these days the brand is made under-license by TP Vision and some interesting concepts are coming through including a collaboration with Bowers & Wilkins in the form of the Philips OLED+ 903 TV – the first set to benefit from the two companies’ combined skill sets. 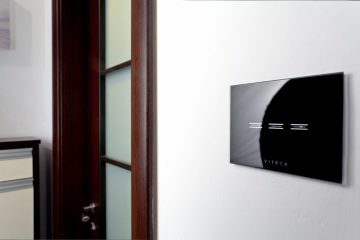 The partners believe that the OLED+ 903 will immediately establish a new reference point for both TV picture and sound quality and will create a viewing experience superior to any previous or current set. The OLED+ 903 will launch this October in 55in and 65in versions offering a combination of picture and sound quality previously unavailable in the market, claims the maker. 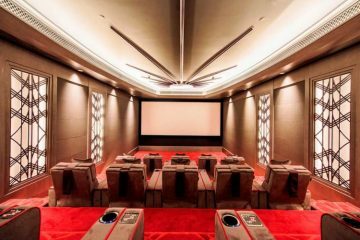 The new set enjoys the benefits of the latest OLED technology working with a new 2nd generation version of Philips P5 Perfect Processing Engine and the three-sided Ambilight system, all combining to create a set with performance and character. 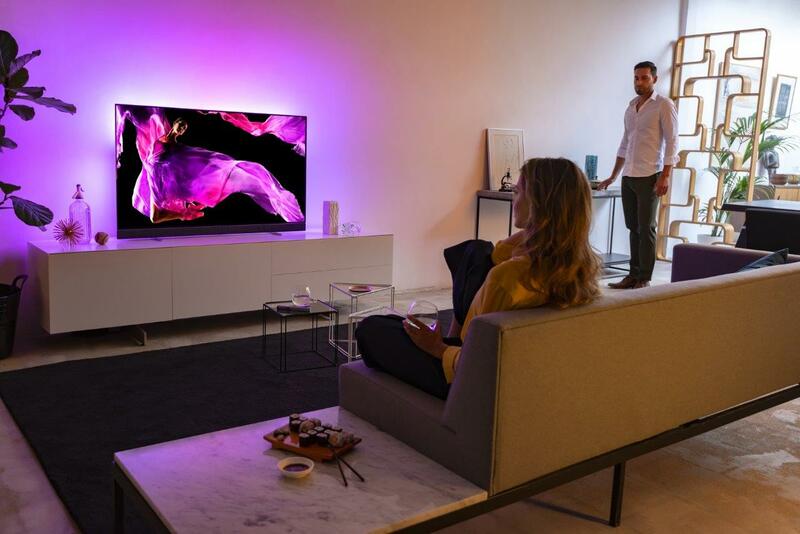 New OLED technology includes the latest 2018 OLED panel offering a 10% increase in light output to a new peak of 1000 Nits – when compared to the 2017 sets. High peak light output and OLED’s traditional infinite black level performance provide high contrast and are important in unlocking the full potential of HDR content. TP Vision has also become the third manufacturer to join the HDR10+ alliance and the OLED+ 903 is one of Philips’ first sets to offer HDR+ performance. However, for the foreseeable future, the majority of viewed content is likely to remain SDR rather than HDR, providing the rationale behind Philips development of a new exclusive technology: Perfect Natural Reality. The 2nd Generation P5 chip includes the new Perfect Natural Reality contrast enhancing technology which uses an advanced intelligent contrast algorithm in combination with the P5’s existing local and global contrast enhancement systems. Perfect Natural Reality continually calculates how to increase source quality, brightness, sharpness and contrast performance to give SDR content the same quality and impact as HDR content, says the maker. TP Vision says the system looks to reveal the fine detail lost on competitor sets – even OLED models – and creates more realistic images with greater depth impression. 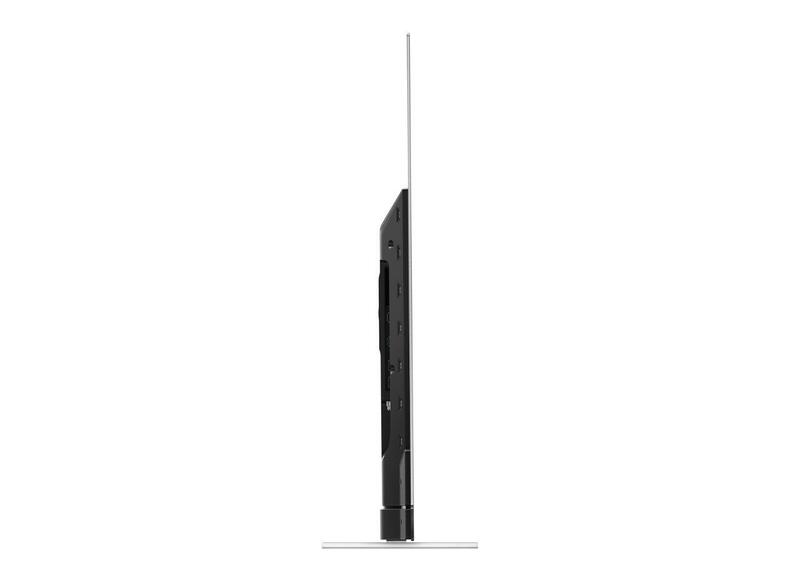 The OLED+ 903 builds upon the sound system of the OLED 803 by using Bowers & Wilkins engineering expertise and patented technology to take TV sound to an unsurpassed level. 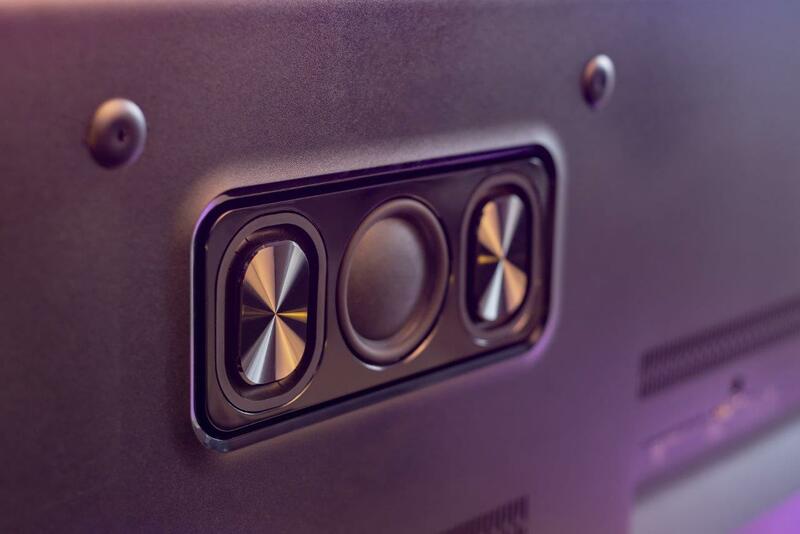 The twin tweeter/mid-range units are now forward rather than downward firing. The drivers are also mounted in new stiffer enclosures. 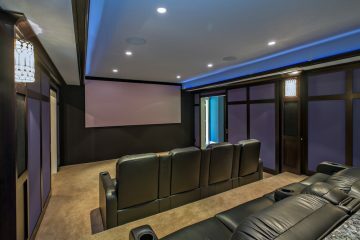 The soft dome tweeter and paper mid-range of the OLED 803 have been replaced by flush mounted 19in titanium tweeter and a glass-fibre mid-range – both mounted within their own sealed areas within the overall driver enclosure. 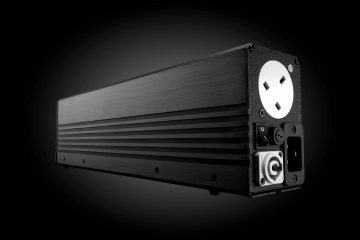 Bower and Wilkins has also helped to optimise the OLED+ 903’s DSP functionality, while amplification and the overall power output has remained the same at 50W. 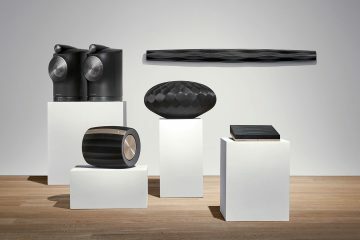 TP Vision says that the result is a set that truly delivers to Bowers & Wilkins ‘True Sound’ principals. Distortion has been reduced while dialogue clarity, and the scale and separation of the sound stage, have both been increased. Bass performance is also said to have been significantly increased but remains clean and accurate giving movies real impact but also allowing the OLED+ 903 to also offer strong music playback. The set is also designed to look good offering an understated silhouette with super-narrow bezel complemented by two narrow, horizontal metal feet set at right angles to the screen – with the left side foot branded Philips and the right side Bowers & Wilkins. 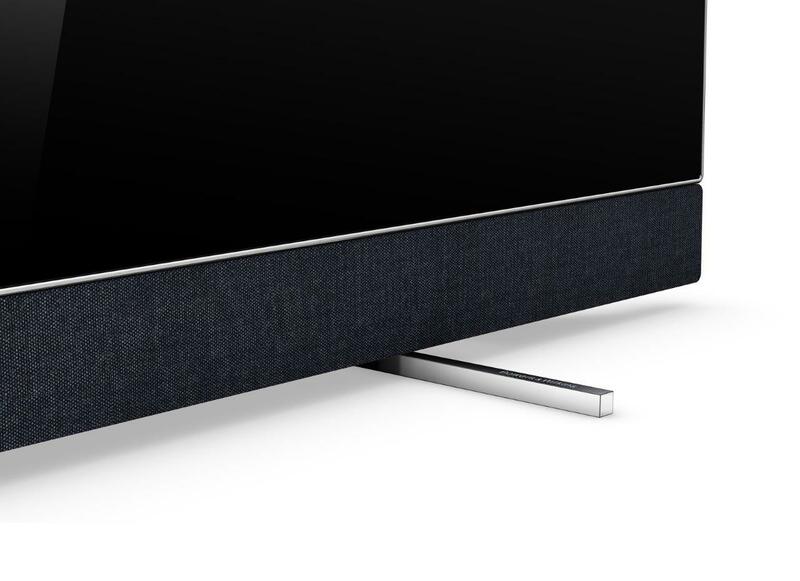 The forward firing drivers are mounted in a same surface integrated sound bar finished in a dark grey, acoustically transparent cloth, specially produced by leading Danish fabric company Kvadrat. 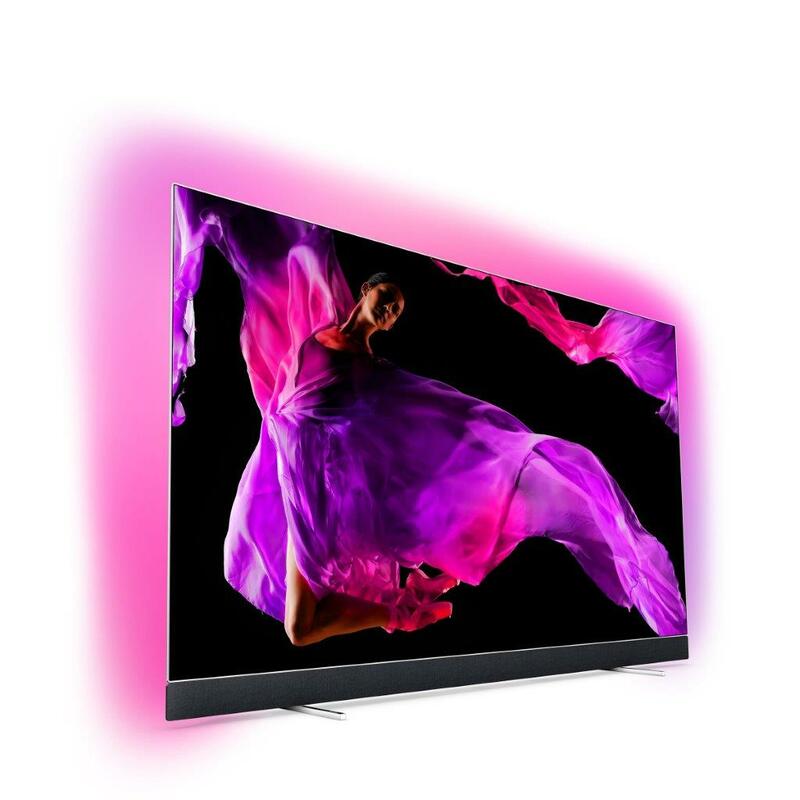 A razor thin panel with a tight metal framing delivers a seamless connection to the three-sided Ambilight technology, with the immersive viewing experience reaching new heights thanks to the TV’s colour vibrancy and contrast ratio Powered by the Android TV TM operating system, the OLED+ 903 features an ultra-fast quad core processor and 16GB of expandable onboard memory. 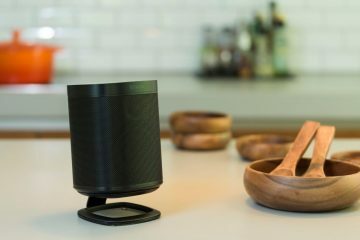 The set will launch with an Android N version of the OS, but in the near future the OLED+903 will receive a software upgrade to Android O – to include a new UI and Google Assistant built-in functionality, allowing users to control their smart home devices via the microphone of the TVs remote control. The software upgrade will also bring the newly developed Amazon Alexa compatibility to allow owners of Alexa enabled devices to control their Philips Android TV. There are some really strong TVs around currently that installers can use to really set themselves apart from the mainstream, this TV looks set to join them.